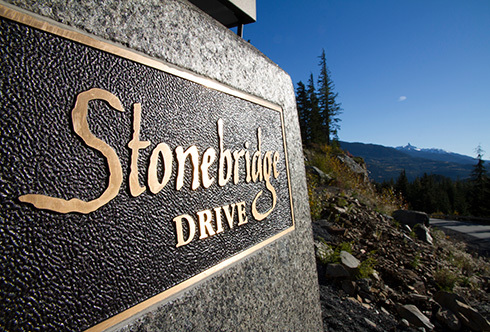 In the tradition of estate mountain homes, this address has no equal. 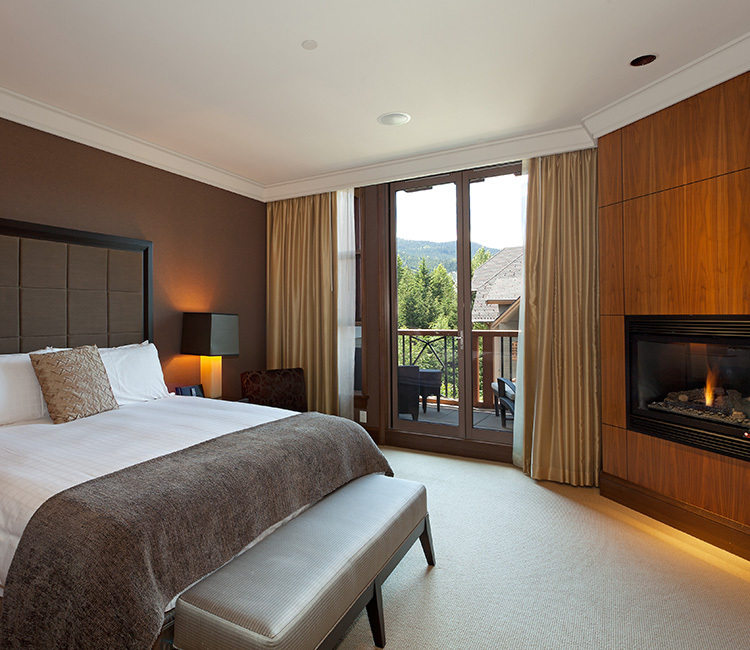 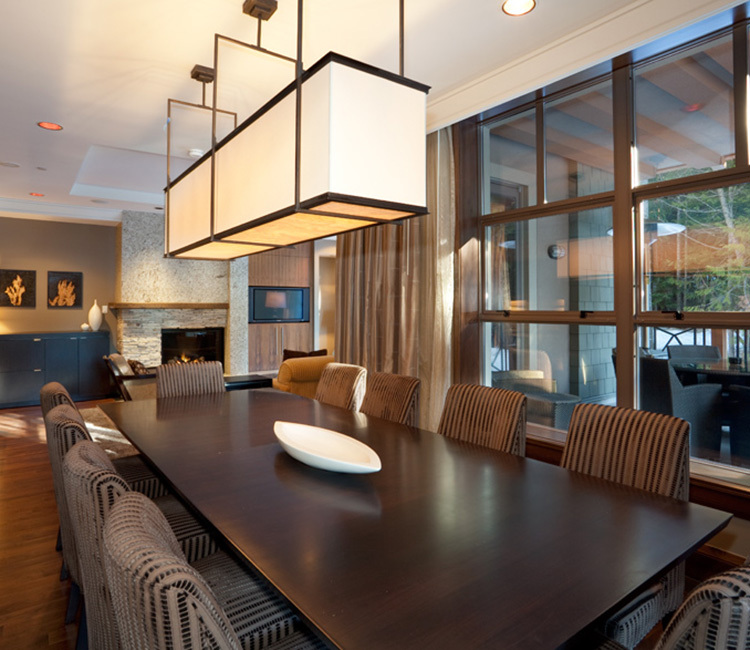 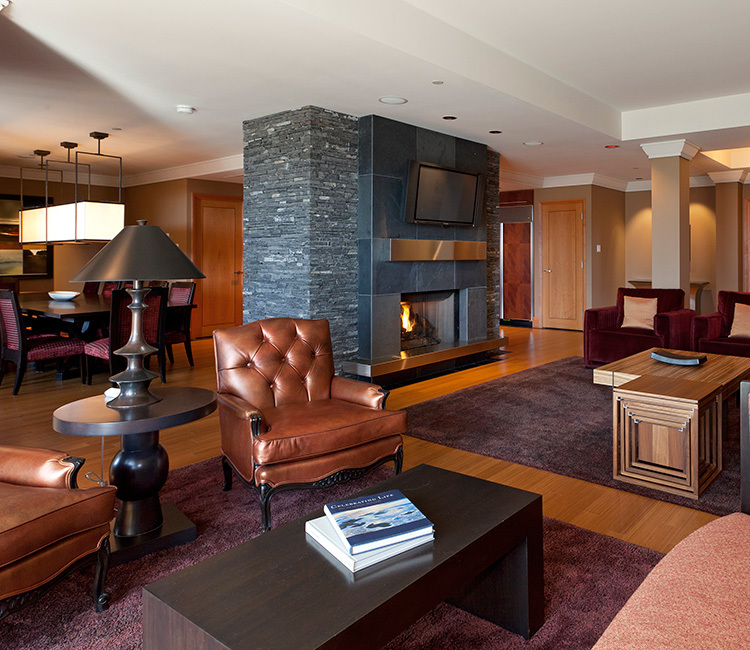 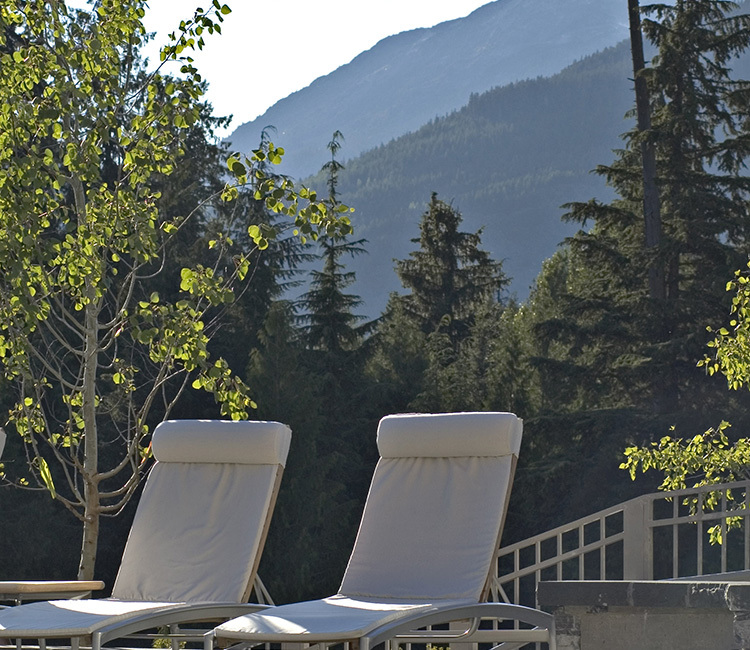 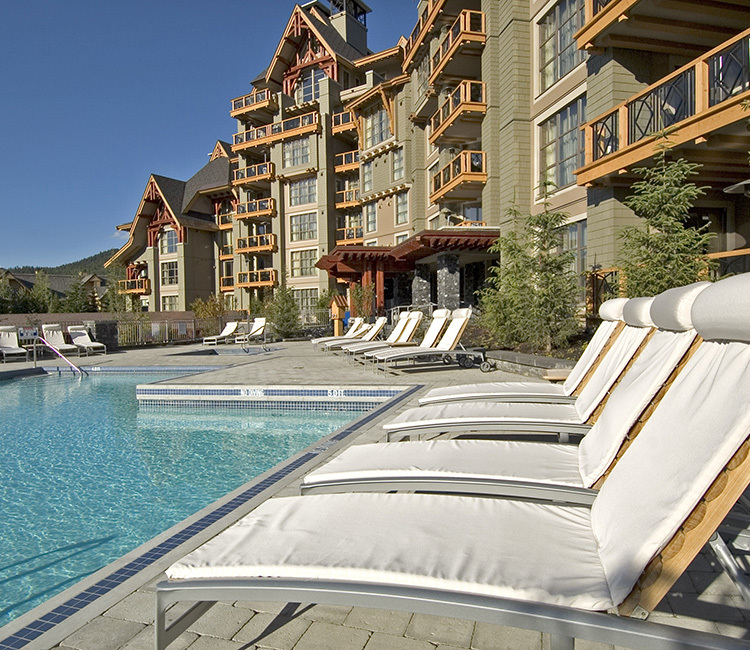 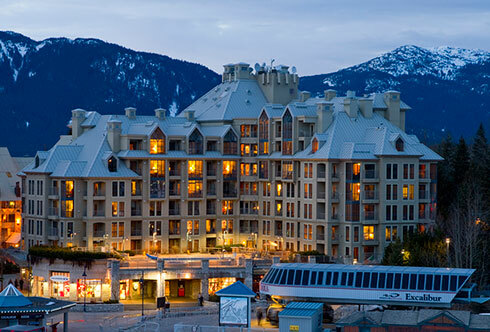 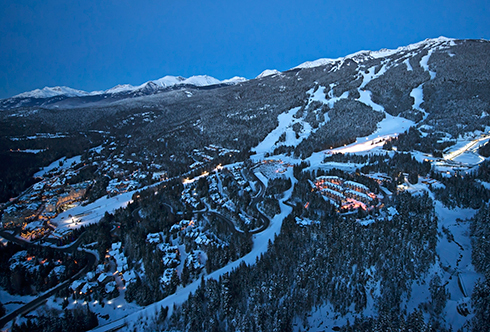 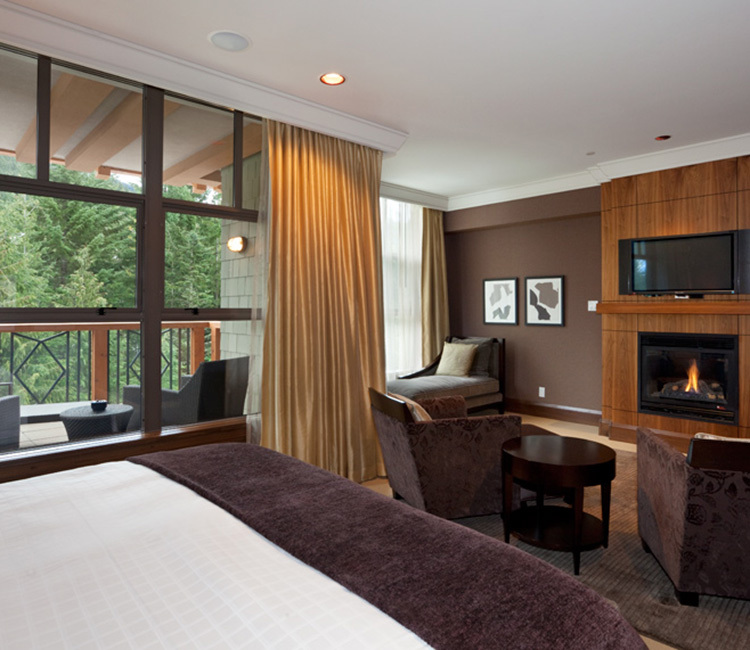 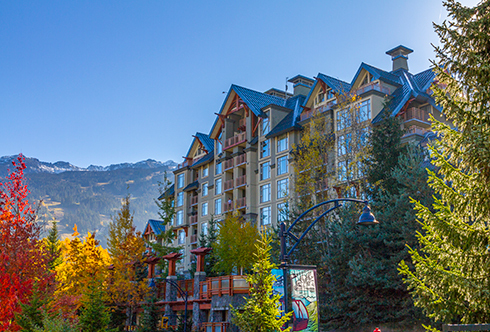 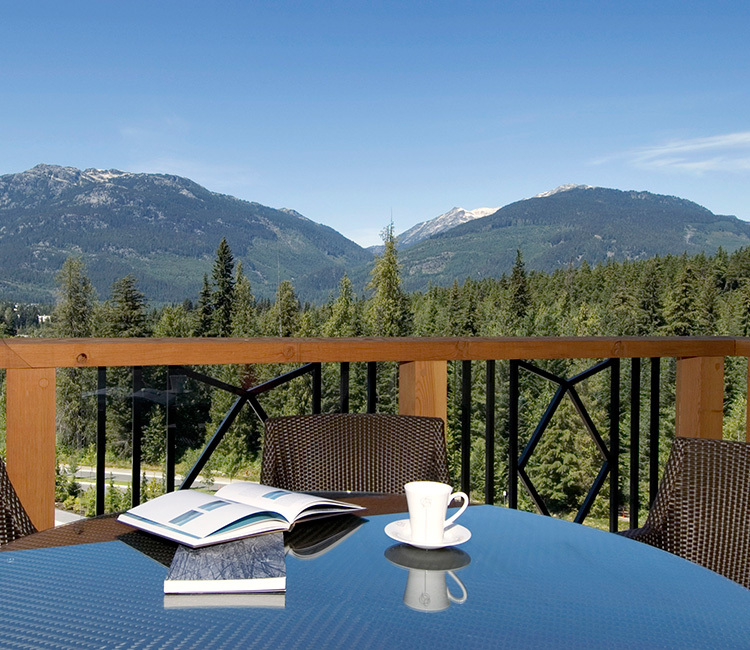 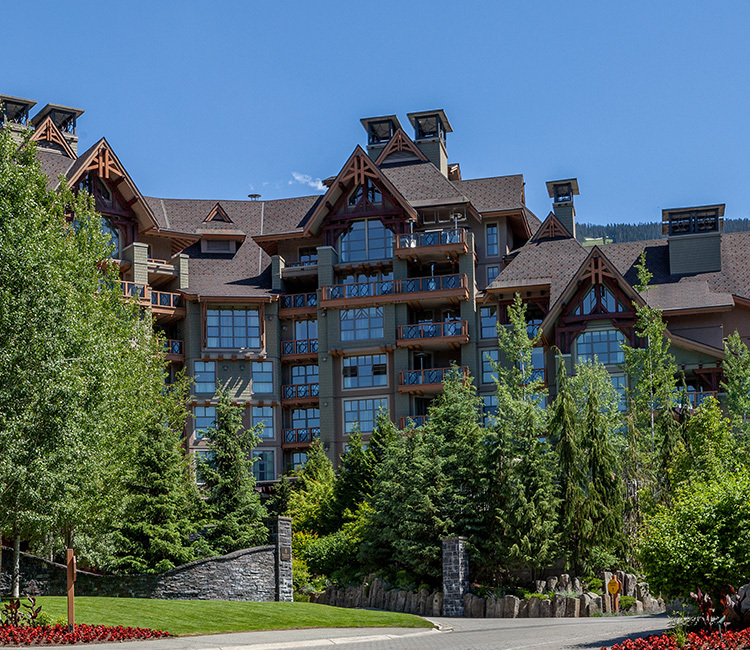 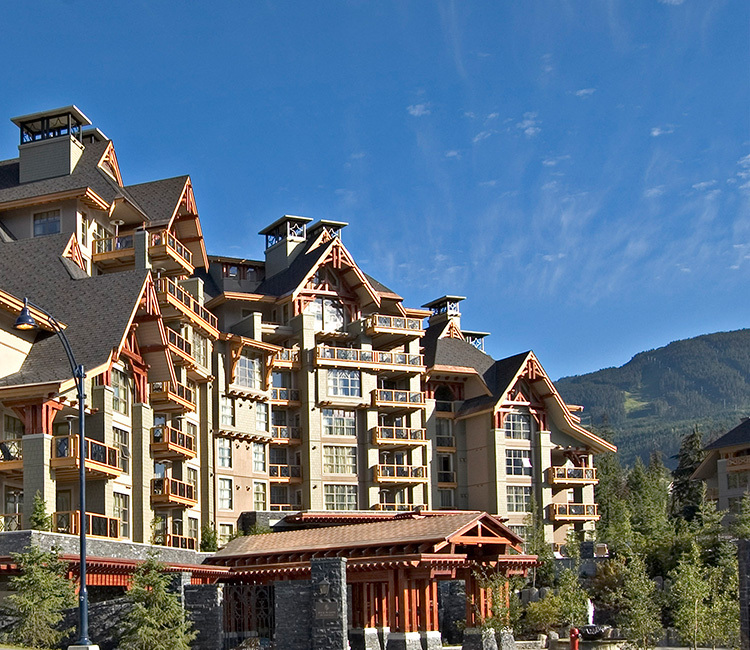 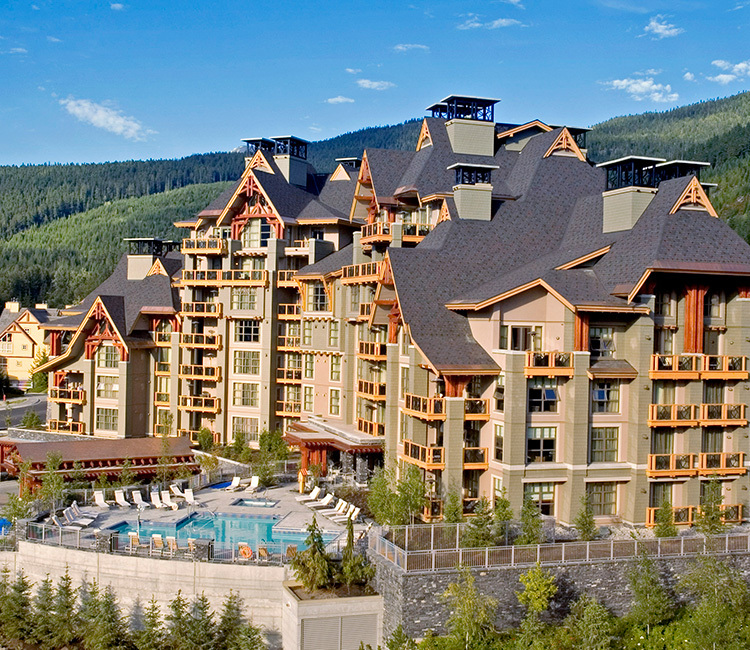 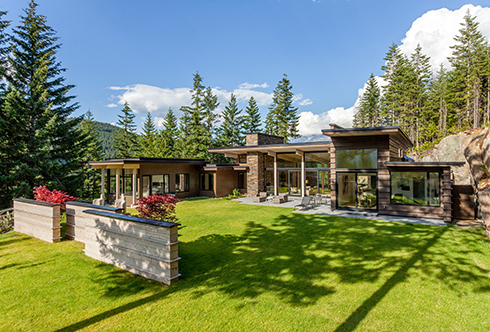 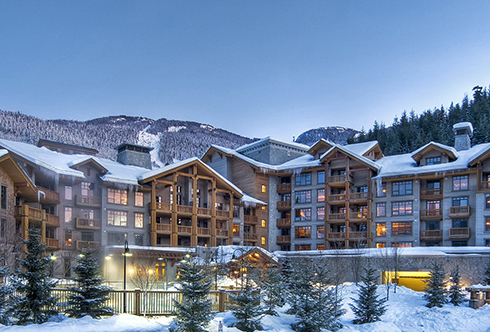 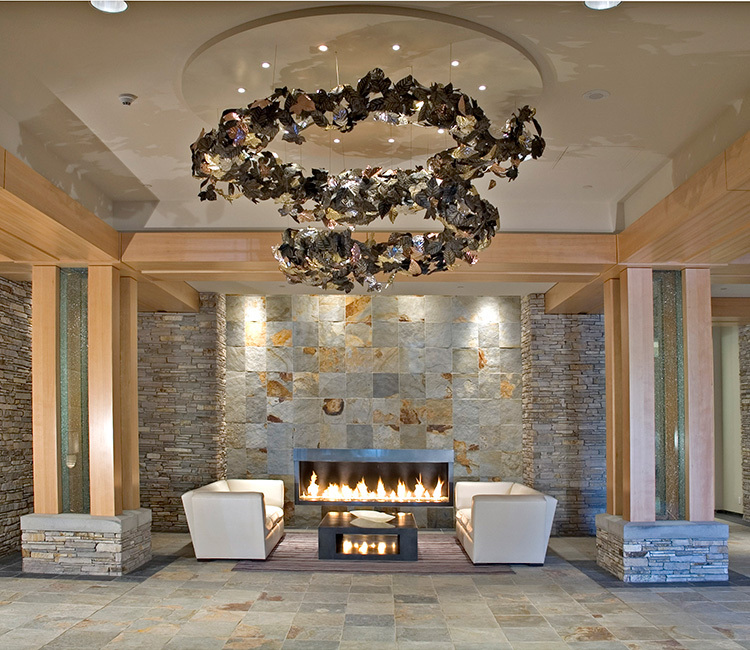 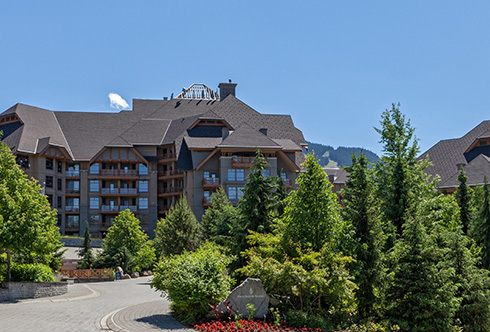 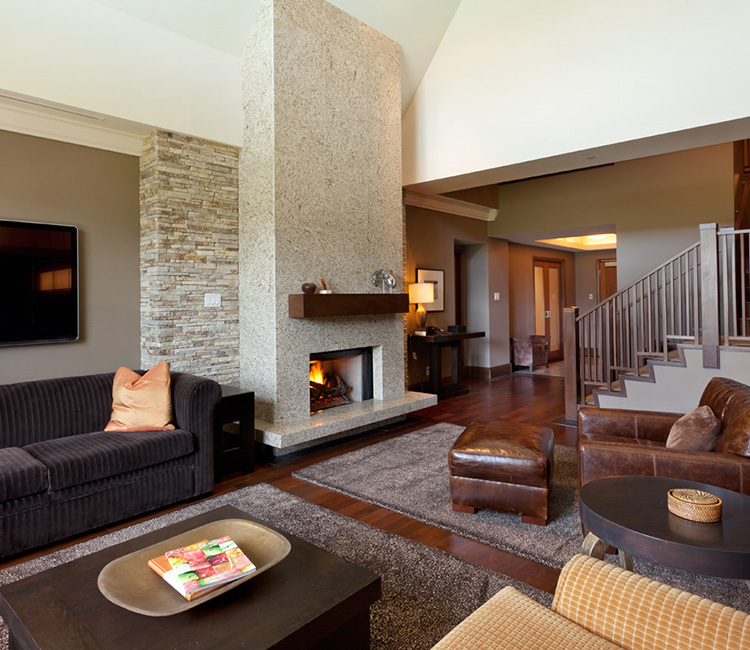 Surrounded by stone walls that offer a sense of privacy and exclusivity, this gateway building to the Blackcomb Benchlands offers all of the amenities and services sought after by a discerning clientèle. 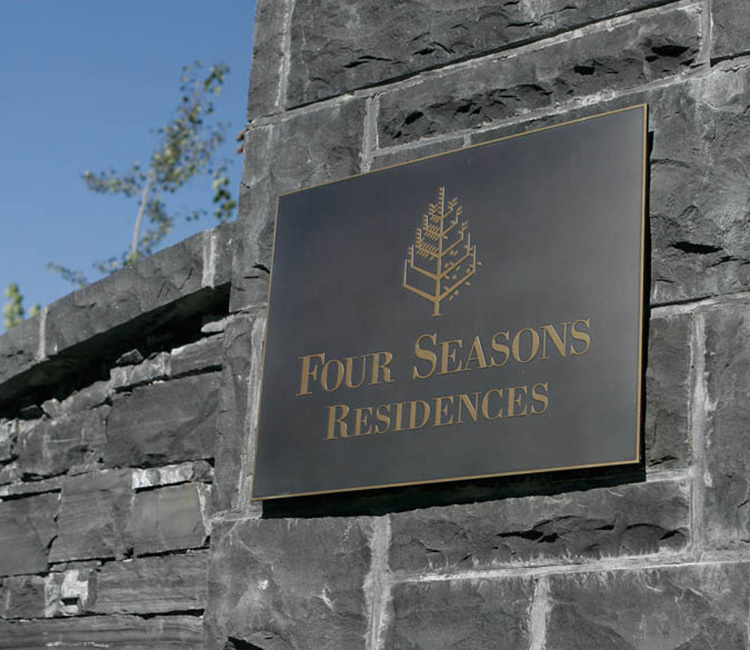 Inside, everything is as you would expect in a Four Seasons Private Residence – spacious luxury residences for relaxing, holidaying, and entertaining. 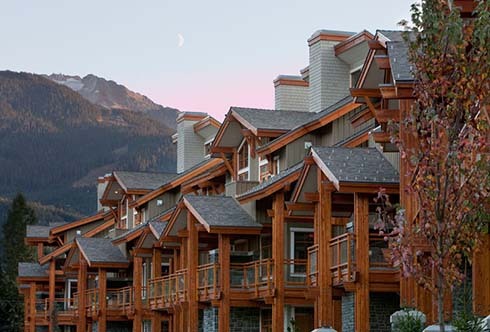 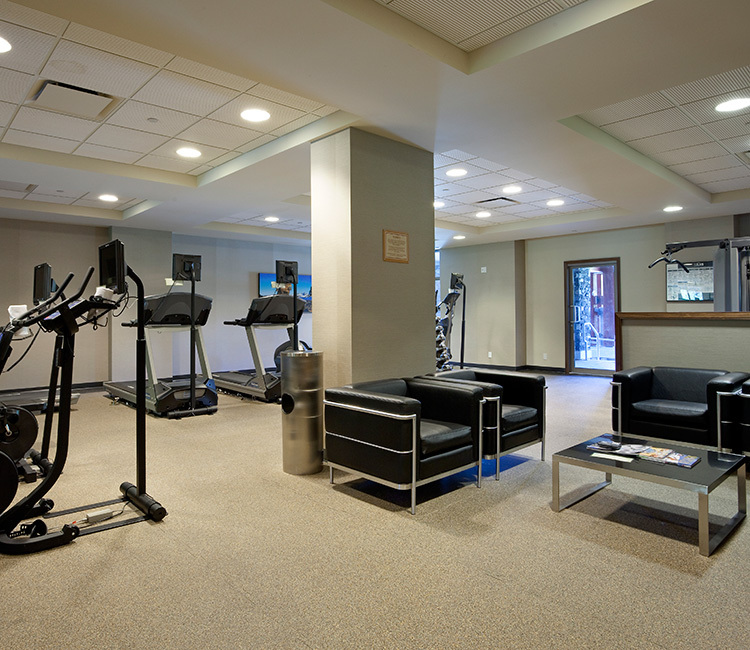 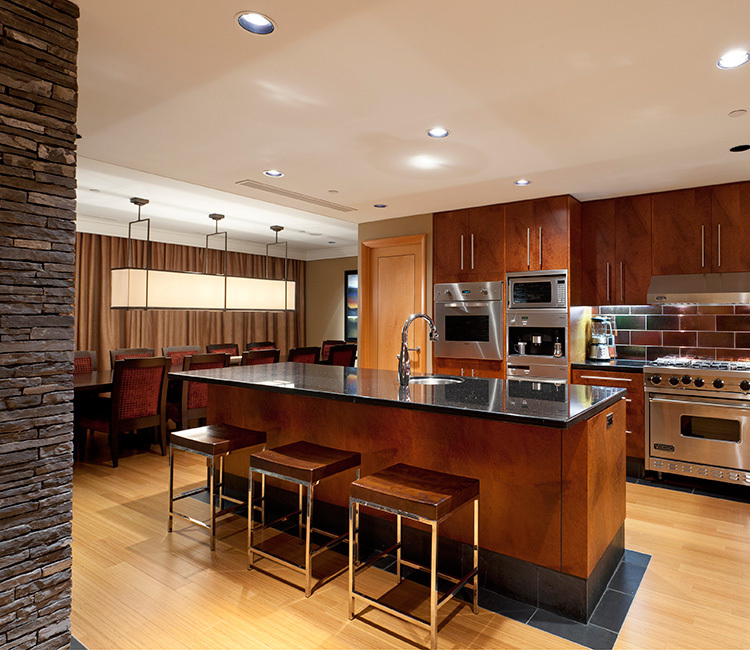 With open and deluxe living, dining and kitchen areas the residences are the epitome of fine recreational living.